Woman during her pregnancy period becomes conscious of everything they eat and everything they do because they really care about the health of baby. Cinnamon in pregnancy is widely search by millions of ladies. Cinnamon is one of the most useful ingredients and cinnamon is very closely related to pregnancy because pregnant women are often troubled with digestive problems like indigestion, stomach pain and other system so they often search for it. Cinnamon is a cheap spice which can be taken from the inner bark of various trees and it is used in variety of sweet and salty dishes. Cinnamon is cheap ingredient and it is made by cutting the stems or inner bark of trees. When the woody parts dries then strips are formed which are curled into rolls and they are known as cinnamon sticks. These sticks can be grounded to get cinnamon powder which is used to add flavor to dishes. The sharp smell and flavor of cinnamon is due to oily part of cinnamon stick. Cinnamon in pregnancy may cause discomfort if use in high doses. According to the medical research fetuses developing in their mother’s womb do not have mature detox system so they are vulnerable to any kind of toxins consumed by mothers in the form of food or medicine. 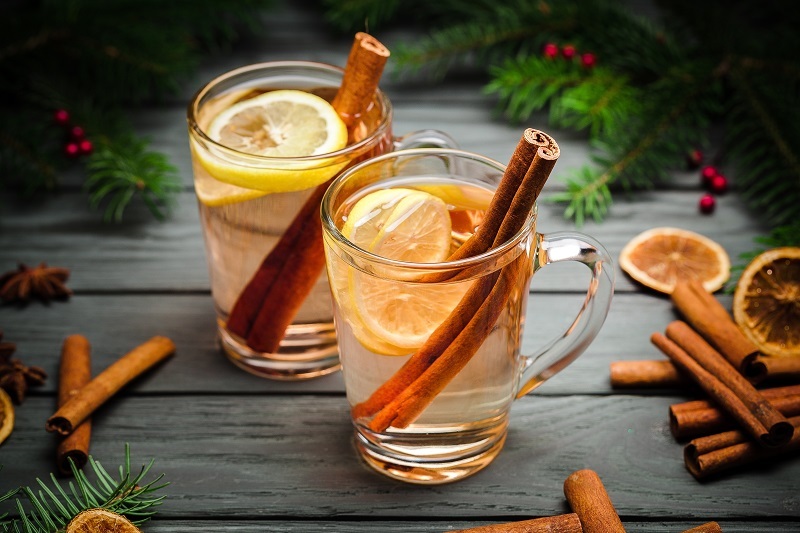 According to the recent research glycyrrhizin a substance found in cinnamon may disturb the lining of placenta because it exposes the fetus to toxins and other stress hormones from their mothers. Fetus brain development can be effected by high levels of mother’s hormones such as glucocorticoids. These hormones affect the IQ level of kids and are also associated with behavioral disorders in children as well. Coumarin present in cinnamon is harmful when taken in high doses and some studies also link in triggering the uterine contractions and premature labor as well. Seeing the benefits of cinnamon we can include it in our diet but pregnant ladies should be aware of its toxicity if taken in high doses. You can add pinch of cinnamon in your coffee, tea or fruit juices as well because of its great flavor and lovely smell. It enhances the flavor of tea. 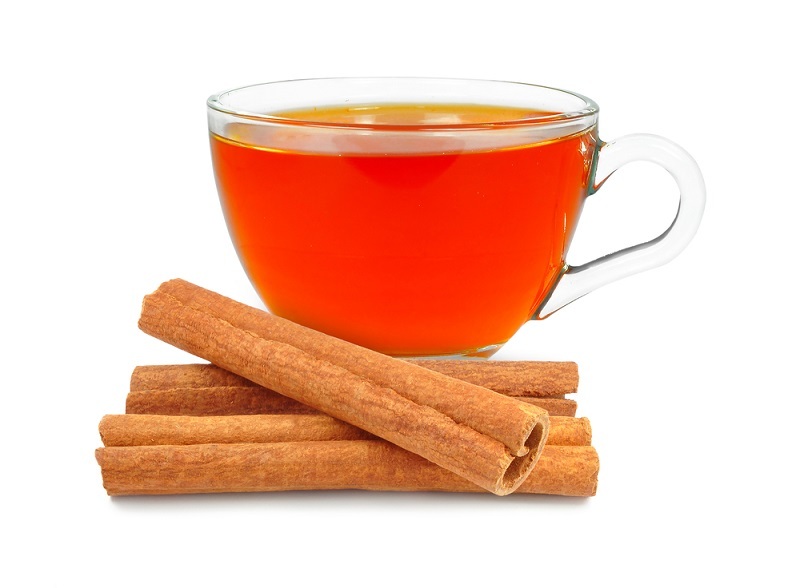 You must have notice that cinnamon tea is famous of weight loss and it gives great results as well. 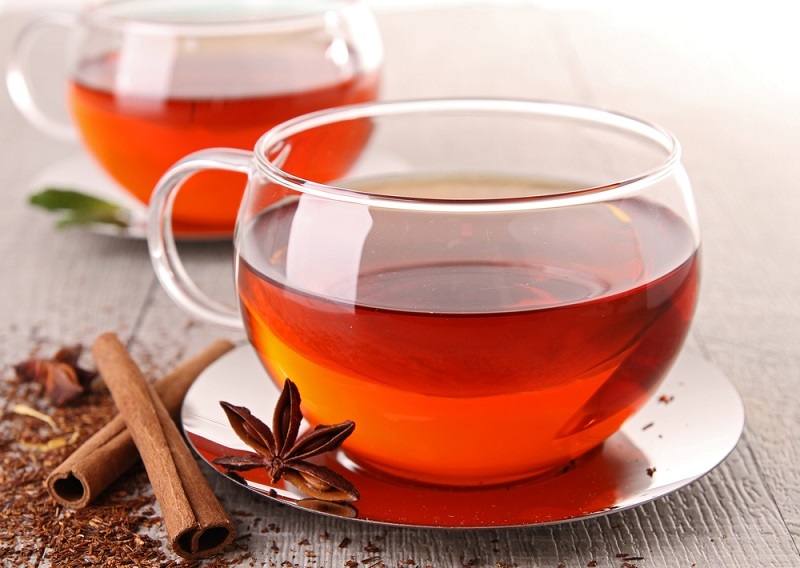 In order to make the tea you need to soak one cinnamon stick in boiling water for few minutes and when the water becomes cold you can consume after adding half teaspoon of honey. It becomes a detox tea and helps you to lose so much weight. According to the health experts you should not consume more than 2 to 5 grams of cinnamon every day. It is all because of substance “Coumarin” which may prove toxic if consumed in high doses. According to a study, it was revealed that you should not consume more than 0.07 mg of Coumarin per kg of your total weight of body every day. So it is important for those ladies who are pregnant and consuming cinnamon pills or capsules, that they should consult their doctor. Not only pregnant ladies but general people who love to add cinnamon in diet, they should consume normal dose of cinnamon every day to avoid any side effects. You should also keep in mind that some people are allergic to cinnamon or any substance present in cinnamon so they should not consume it. If you are taking any herbal medications with cinnamon in it then you need to make sure that no adverse reaction happens to your body. Cinnamon really helps you burn your fat and it promotes your immune system. Great information, and very nicely compiled. All pregnancy facts are looking real and I think they surely help my wife. I shared this article with my wife as she is 7 month pregnant. Thanks dude for this article. I didn’t know such info about Cinnamon ! It’s really amazing what can do this in our body. Yes I heard many times that cinnamon is very helpful for pregnant women during pregnancy. So if it’s not avail then what is the alternative of it? Cinnamon is the most common ingredient and it is readily available worldwide. Cinnamon really helps in pregnancy, my daughter uses this. Awesome! Some really informative information available here. Awesome article (y) .Love to read this blog articles ! Really useful article about ladies. i really like and get good info about pregnant womens.